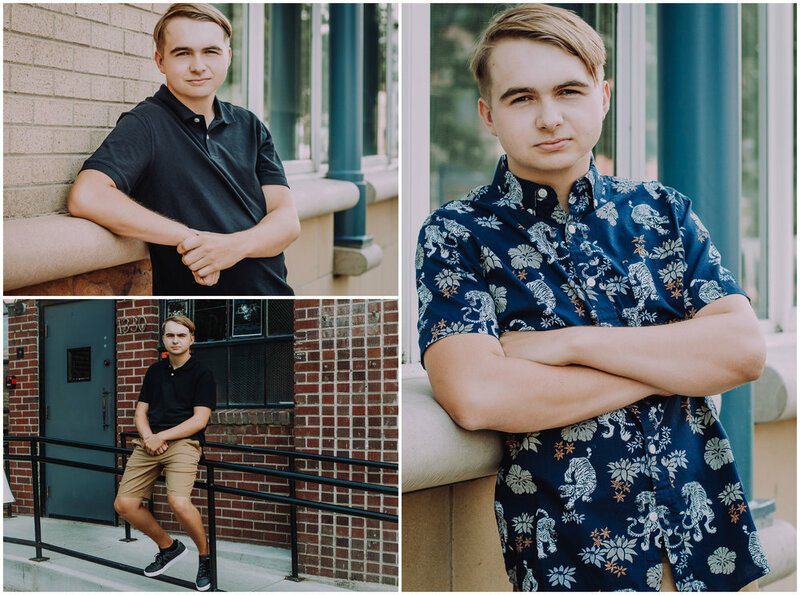 Sneak peek preview from a recent George Washington High School, Class of 2019 senior shoot with this handsome young man. Thanks for a fun, casual shoot Preston and for being willing to be flexible in some gritty, but good textured streets of downtown Denver. Are you a Denver Metro area high school senior? It's time to capture this special milestone with fun senior year portraits you'll treasure forever! Let's do a photo shoot and highlight YOU! You'll probably need to turn in a yearbook photo soon, so book your senior pictures session today. Many local high schools have a yearbook photo deadline as early as late September or early October. My current turnaround time for retouched photo sessions is approximately 1-2 weeks, so don't delay in securing your portrait session date. I'd love to meet & photograph you. A rural style natural park setting, an urban cityscape with a bright painted pop of color or graffitied wall, or some other unique setting, which would you prefer for a backdrop to your personalized shoot? We can reflect YOU, your hobbies, your talents, your sports or anything that might express your personality! 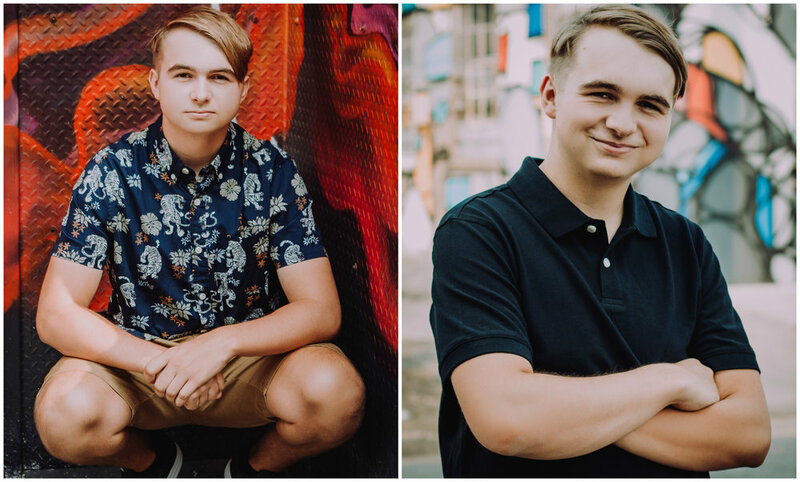 I have affordable portrait sessions and if you click on my previous Senior Pics Special blog post, you can save even more if we get you scheduled in August with my summer sale!